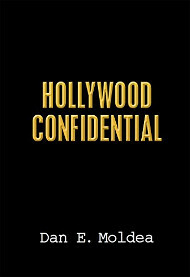 Matthew Feldman lost track of his mother about five years ago. The New Jersey mom had chronic drug problems, and her son believed she was in a witness protection program. 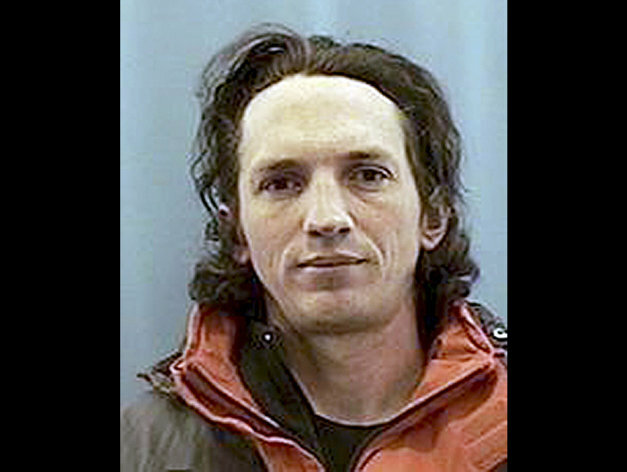 Then the FBI told him recently that his mother likely was yet another victim of serial killer Israel Keyes, who is believed to have murdered at least 11 people, UPI reports. Feldman’s mom, Debra Feldman, turned up missing about the time that authorities believe Keyes killed another woman on the east coast. Keyes committed suicide in an Anchorage, Alaska jail in December 2012. The last time Feldman saw his mom, he said he reluctantly gave her money for rent. Posted: 12/12/13 at 11:09 AM under News Story.